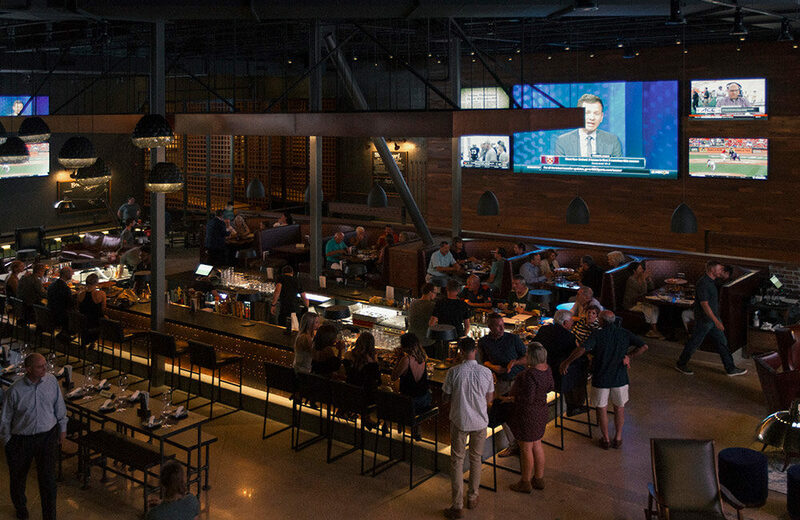 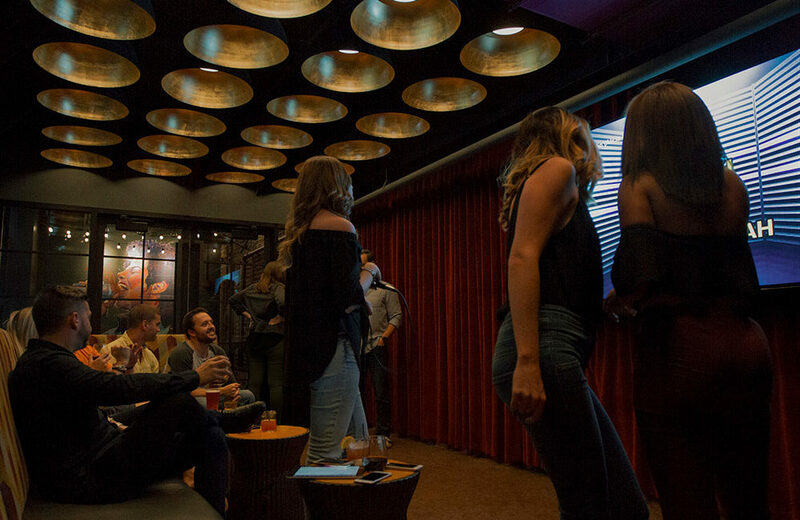 Lodging Hospitality Management (LHM) wanted to bring a new bar and restaurant concept to St. Louis—one that combined dining, craft cocktails, sports-viewing, and interactive gaming with an upscale, old-school vibe. 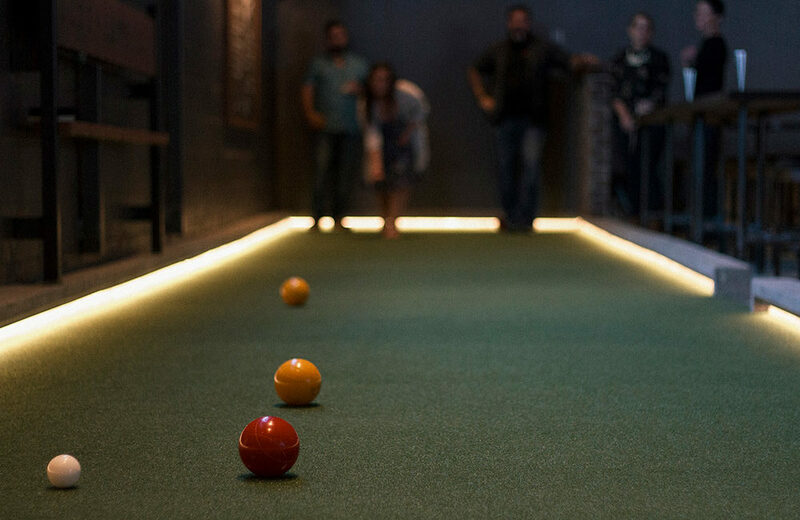 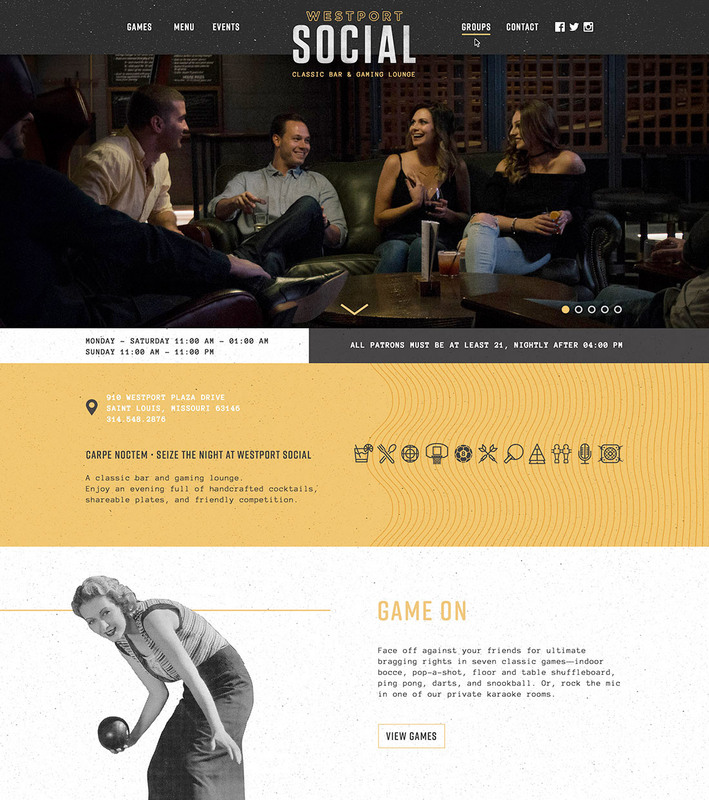 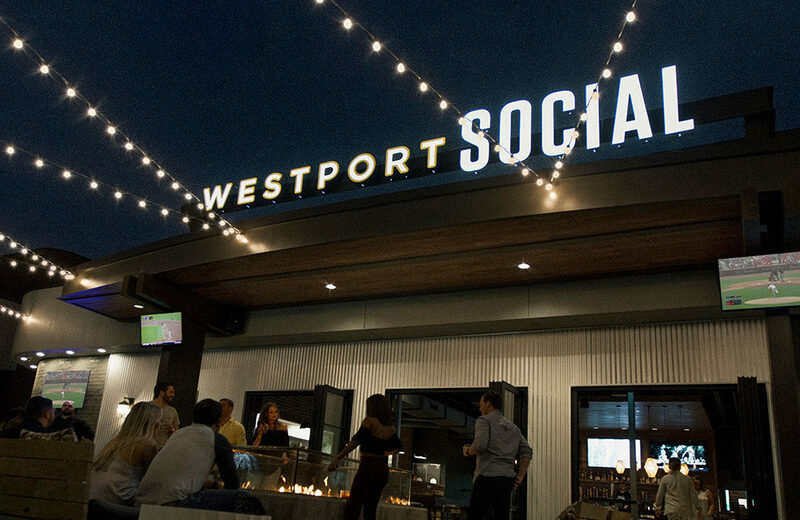 So we helped them create Westport Social, a classic bar and gaming lounge, made for friends. 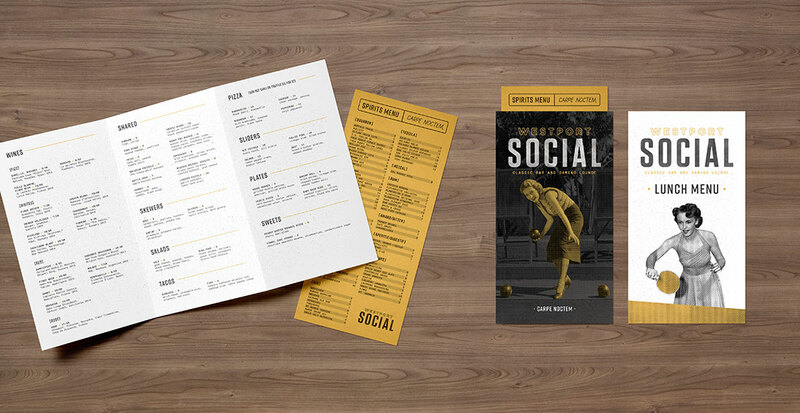 Mixing inspiration from vintage memorabilia with modern design sensibilities, we created a tagline and visual identity for the venue. 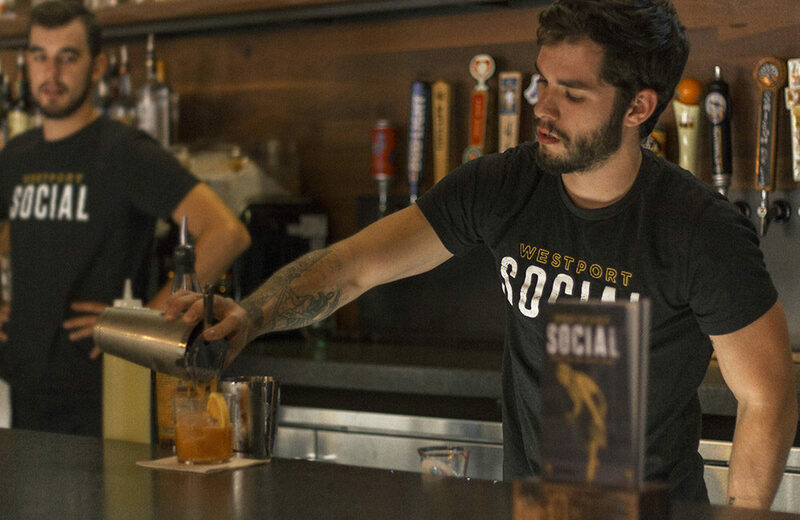 And in its first four months, it’s been a hit. 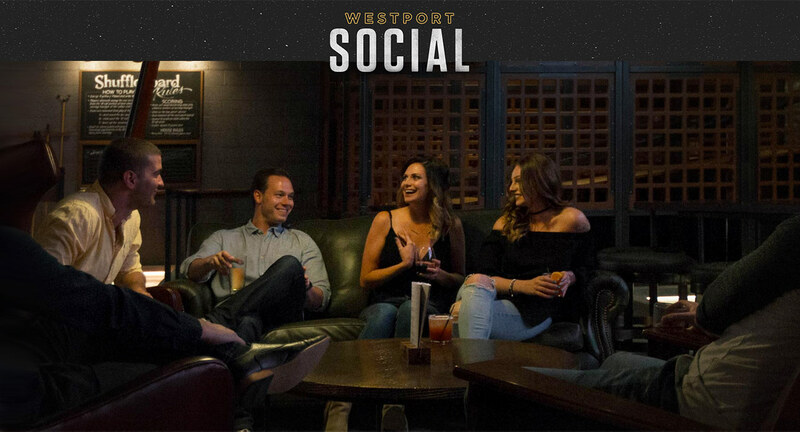 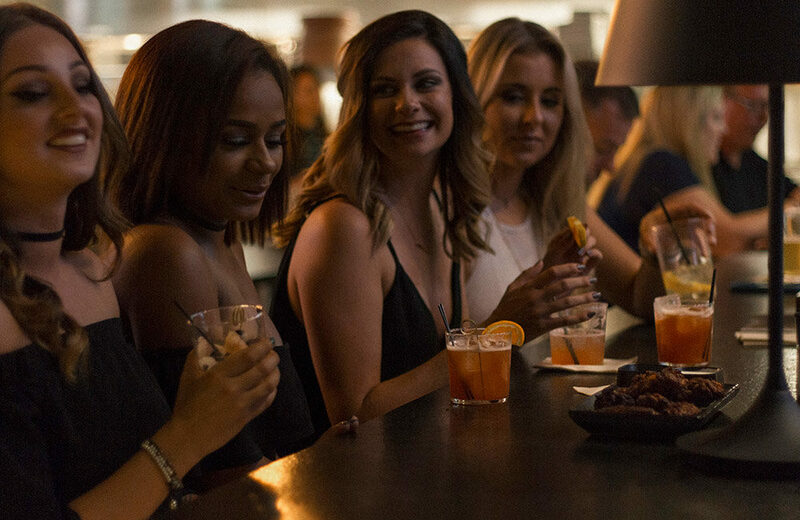 Westport Social has attracted couples and friend groups alike with more than 1000 visitors per weekend and over 200 private events since opening.